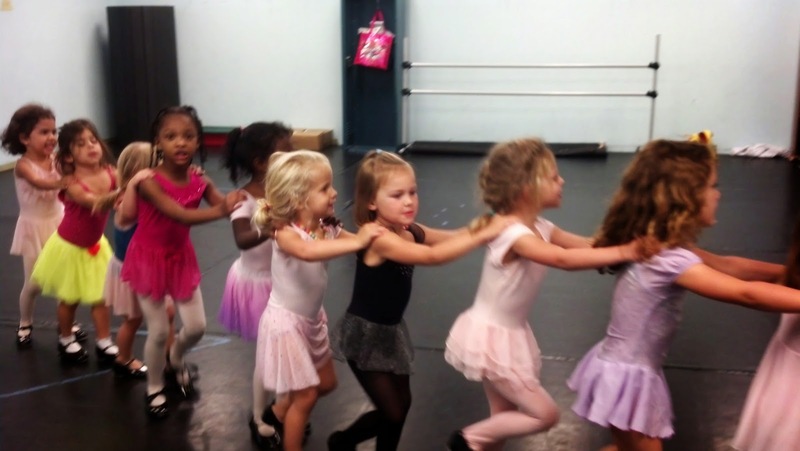 Dancers Unite offers dance classes for toddlers in Charlotte, North Carolina. We offer toddler dance classes starting at age two. Classes are divided by age. Our toddler dance classes are combination dance classes that include ballet, tap and acro. We offer morning, afternoon and evening class times for toddler dance classes so that everyone can find a time for a class that fits their schedule. Toddlers in our dance program are able to participate in our highly professional yearly dance recital. For more information, please see our Charlotte Toddler Dance Page.